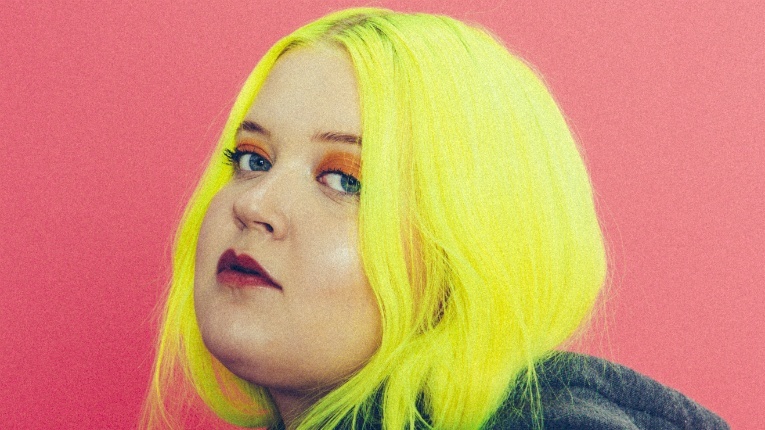 The 21-year-old Finnish singer has become an international pop star. 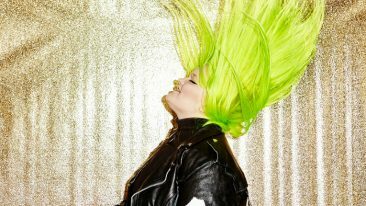 Finland’s hottest international pop star Alma was one of the Worldwide Act winners, and she also won the title of the Best Finnish Act of the year. 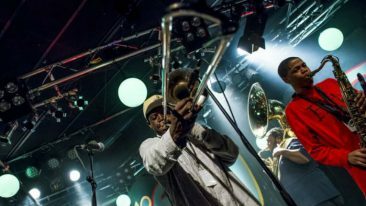 The Worldwide Act awards were given to artists from around the world “who have evolved their footprint and established their names beyond their local borders in 2017”. They were selected from all the regional EMA nominees by an international panel of MTV music executives. “THANK YOUUU MTV EMA #BESTFINNISHACT  thank you everyone who voted love u guys,” Alma said on Twitter after the win. The other winners of the Worldwide Act were Lil’ Kleine (the Netherlands), C. Tangana (Spain), BABYMETAL (Japan), DaVido (Nigeria), Stormzy (the UK/Ireland) and Lali (Argentina). This year’s MTV EMA took place in London. Next year, the awards will be celebrated in Bilbao, Spain.